This is a busy time for the MC. 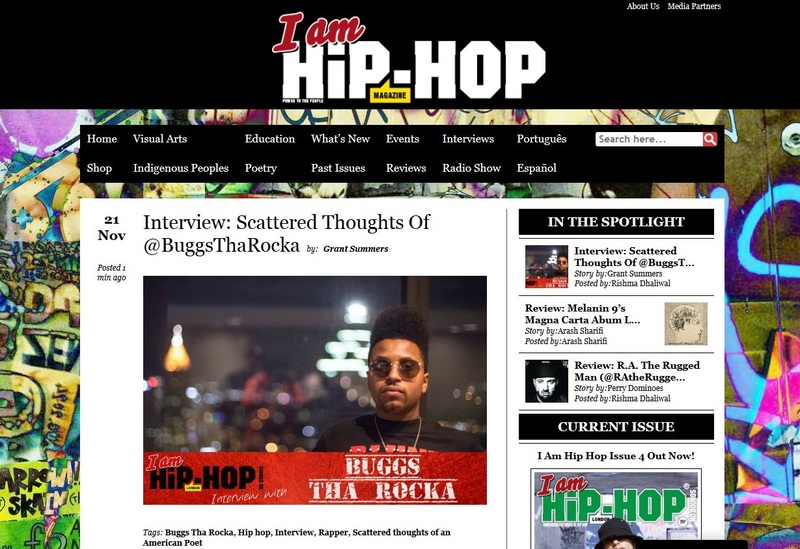 While conducting a series of interviews for international press and filming new videos from the album, he has also been performing at A3C in Atlanta, at the Reflection Eternal Reunion show in Cincinnati, opening for Bone Thugs n Harmony and appearing with Mac Miller at the Camp Flog Gnaw Carnival in LA. Meanwhile, he has been busy recording new material for a new mixtape and album scheduled for release in 2015, Scattered Thoughts being a pre-cursor, and putting together early plans for an international tour with some well known names in the world of hip hop. 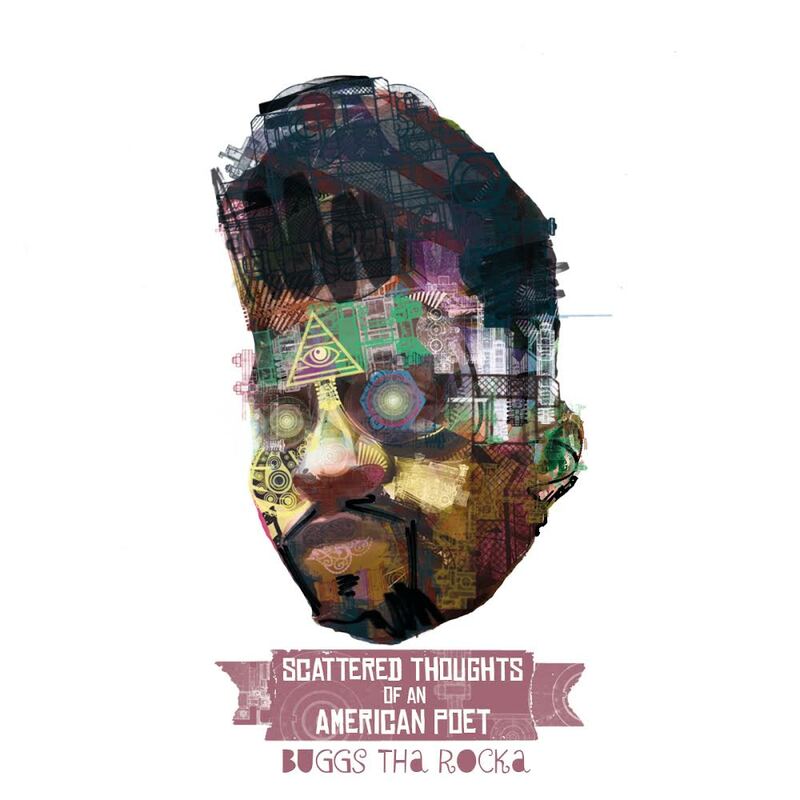 Voted “Best Hip Hop Artist of 2014” by the Cincinnati Entertainment Awards, one of the hottest emerging lyricists out of Ohio releases his new album “Scattered Thoughts of an American Poet” on 10th December 2014. Since 2009, his brand of conscious rhymes, intelligent wordplay & creative flow has been displayed on mixtapes with DJ Clockwork (Mac Miller), and on countless stages. 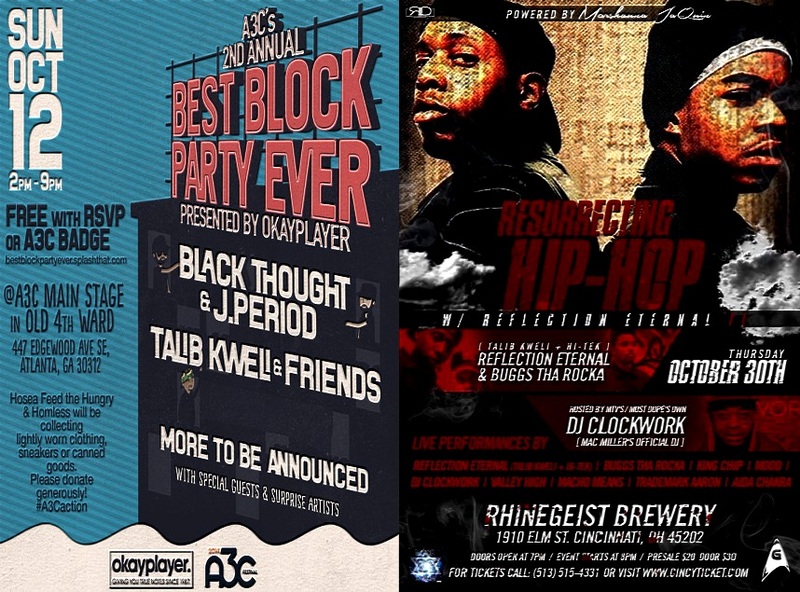 A protege of Cincinnati’s Donte (MOOD) and Reflection Eternal’s Hi Tek, he’s also been brought on stages around the United States by none other than Talib Kweli himself. Scattered Thoughts: Teaser X from Buggs Tha Rocka on Vimeo. 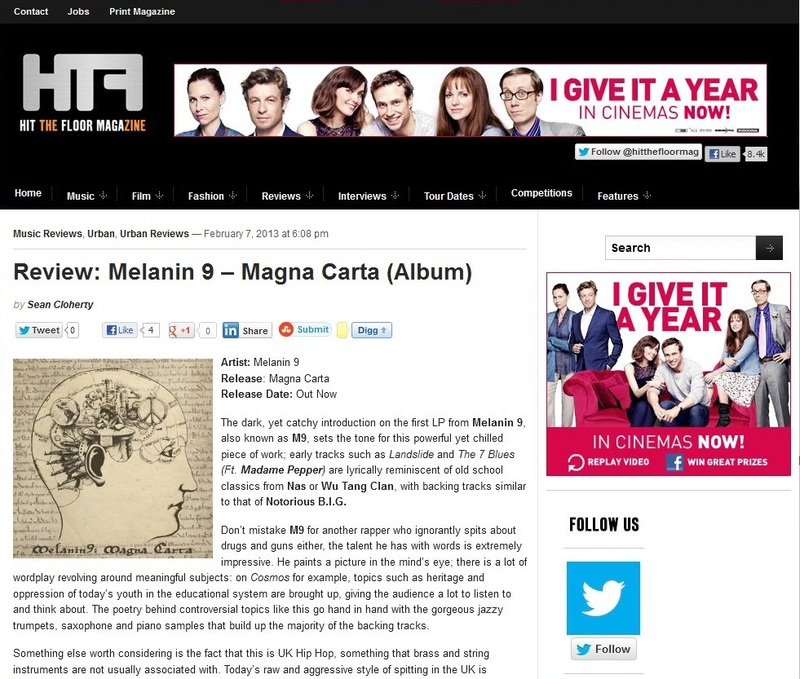 Latest in what has been a long line of UK and international media coverage secured by UrbanElite PR for London’s Melanin 9 and his debut album “Magna Carta” which released on 3rd December 2012. 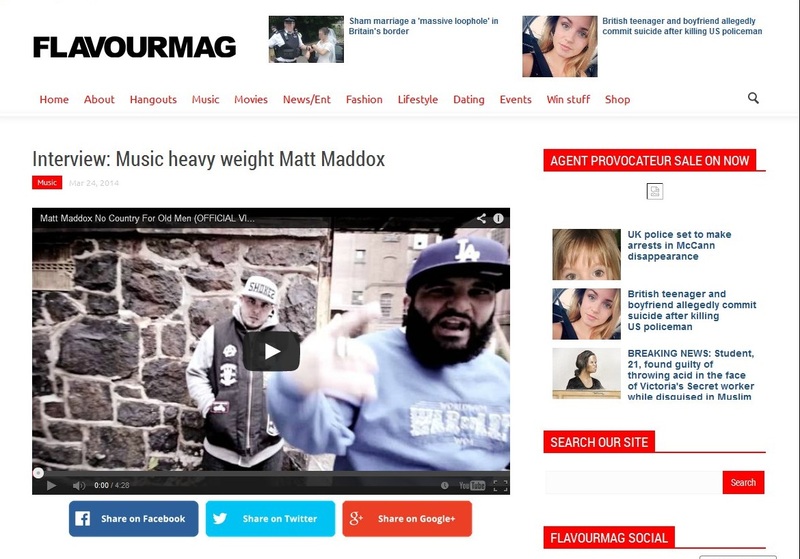 This time Sean Cloherty gives it his full seal of approval on behalf of British multi genre online magazine Hit The Floor. “Don’t mistake M9 for another rapper who ignorantly spits about drugs and guns either, the talent he has with words is extremely impressive. 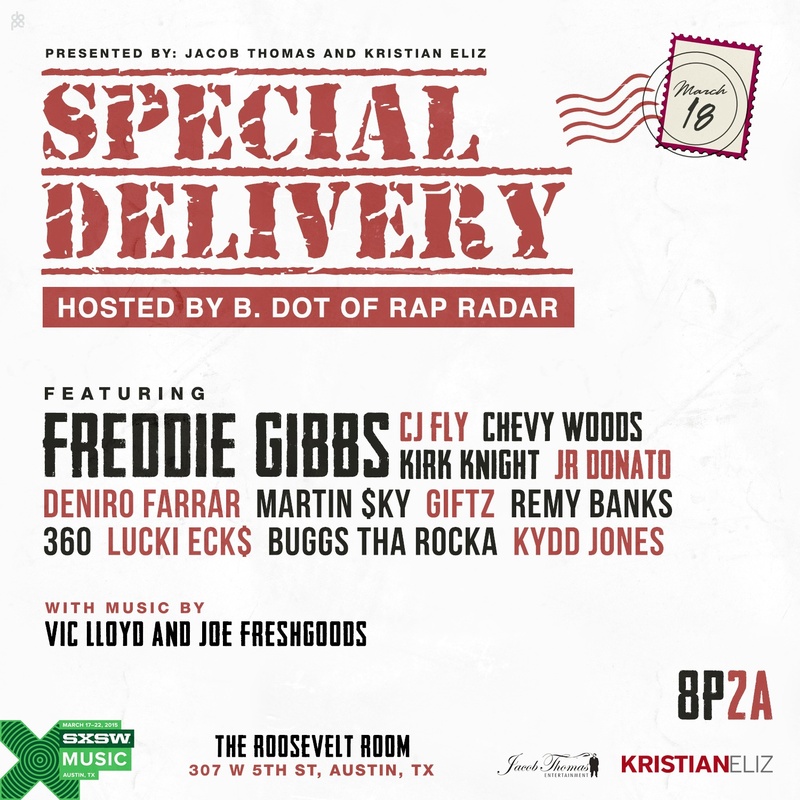 He paints a picture in the mind’s eye; there is a lot of wordplay revolving around meaningful subjects” again follows in the same vein of many previous journalists’ analysis of what has been a landmark release for the artist, his first official album since releasing mixtapes 144,000, High Fidelity and the Orion’s Stencil EP. Available now on iTunes, and also in CD format by mail order via http://m9ether.bandcamp.com We understand that due to the large number of orders placed via his Bandcamp, there had been a slight backlog in shipping, however this has now been resolved and turnaround is expected to be only a few days.